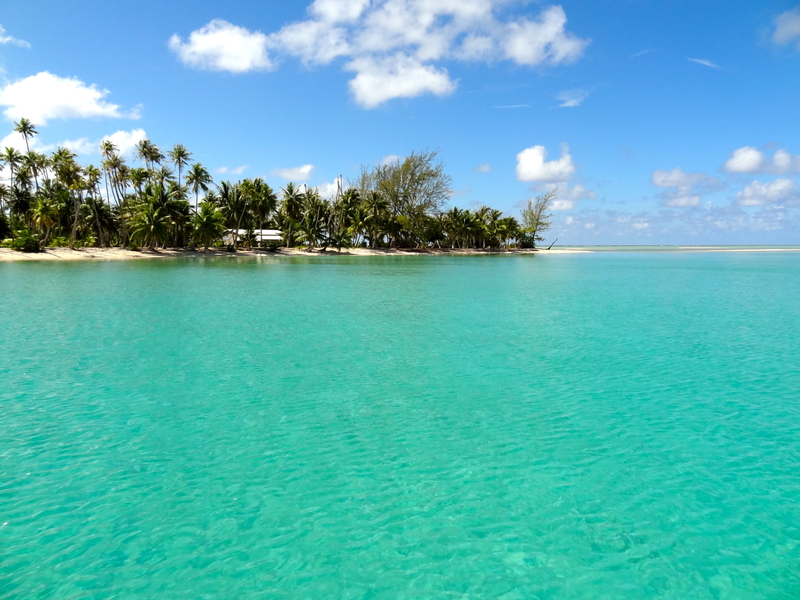 Fakarava is a magnificent Polynesian atoll full of natural treasures. This atoll divided into two districts – Tehatea and Tetamanu – has two passages : Garuae and Tomakuhoa. Its main village is Rotoava where the island’s diving centre is located. Most of the population lives in this village. They live off the copra, pearl farming, fishing, and the tourism industry. 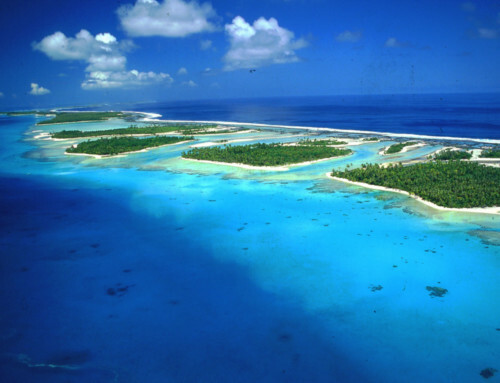 Fakarava is the second largest Polynesian atoll with surprising marine fauna and flora. Fakarava’s richness lies in its crystalline lagoon making it an extraordinary diving site. Groupers, Loaches, Manta or Eagle rays, grey sharks, hammerheads sharks, dolphins and turtles have set up home there. The sumptuous coral gardens add to this magnificent setting. Since 2006, Fakarava is one of the 7 atolls which have been classed as a biosphere reserve by UNESCO. The main zone is to the west of the reef where it is possible to observe birds and turtles. Various excursions are organised in order to visit the pearl farms. 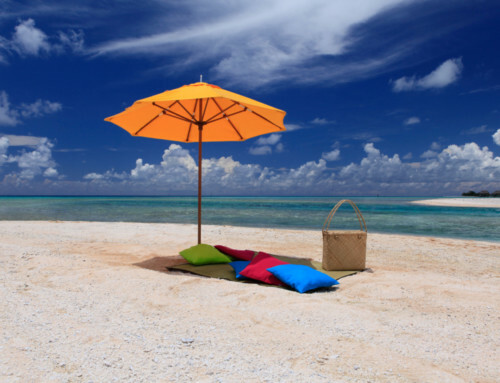 Its white and pink sand Motu (islets) – most of them remaining completely unexplored – shelter pearl farms. Fakarava with its pension provides a marvellous place to stay in Polynesia where you will be surrounded by an astonishing nature. With its postcards landscapes, Fakarava offers a simple and preserved life of which amazing natural surroundings will make you dream.